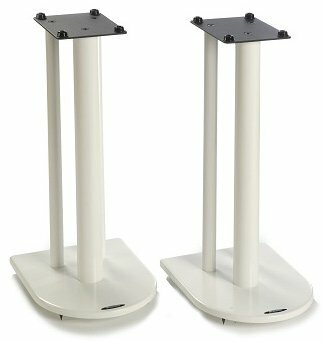 The award winning Nexus range of entry level speaker stands offer unparalleled quality at such a low cost. Atacama has always been known for offering customers outstanding value for money and the Nexus is no exception. The complete stand is manufactured from heavy gauge steel and the assembly is made using upgraded high tensile fixings to maintain optimum rigidity. For improved performance, the centre column is designed to be mass loaded with Atabites. 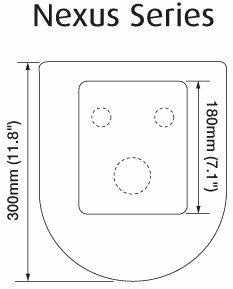 The top plate is manufactured from 4mm thick steel plate and carpet spikes are supplied as standard. All four models have identical top and base plates.